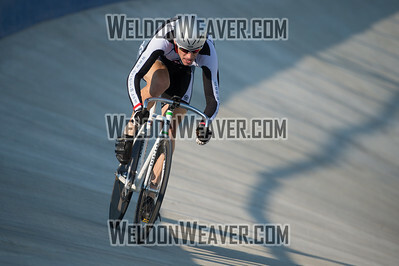 YORK. 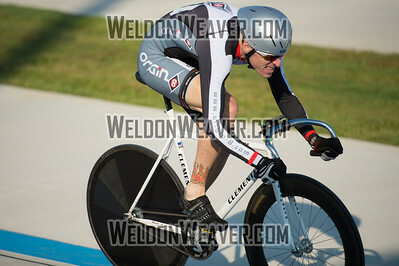 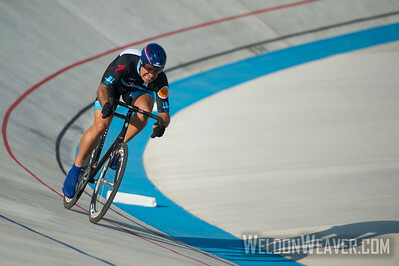 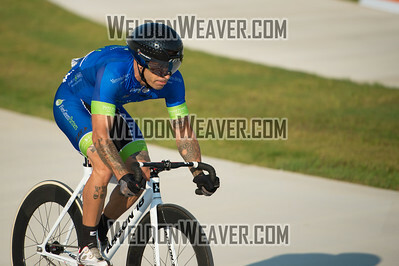 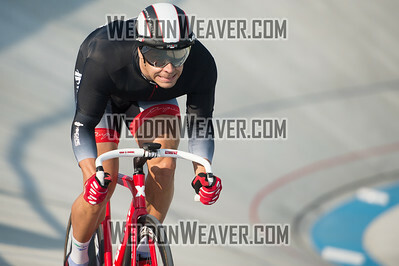 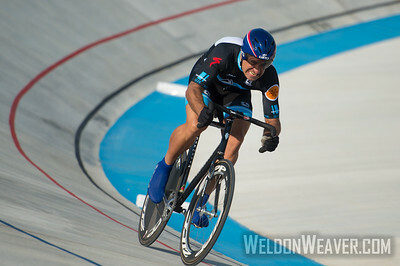 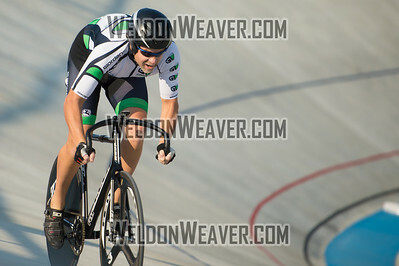 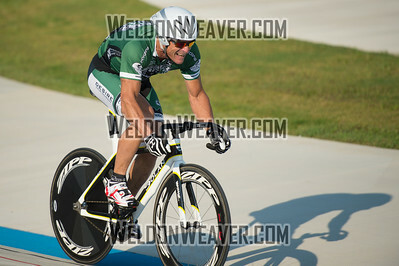 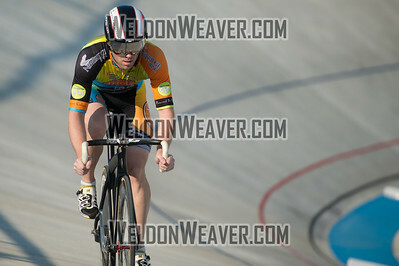 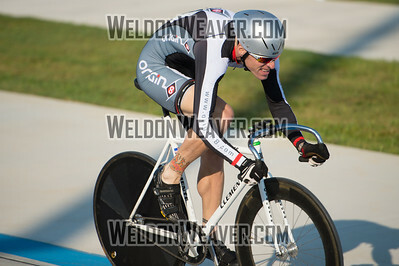 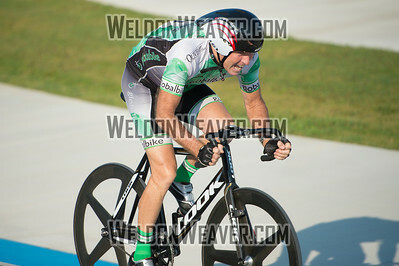 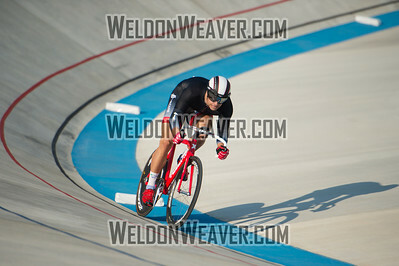 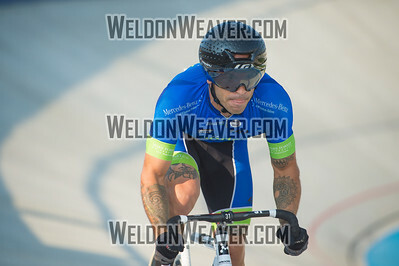 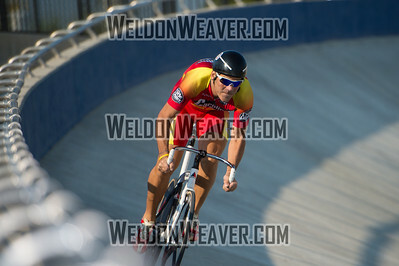 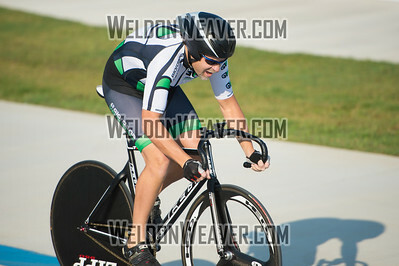 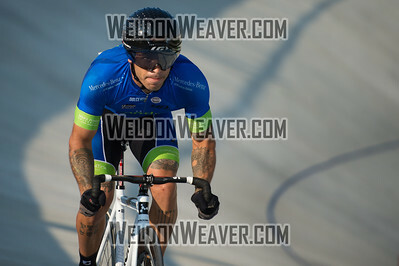 2012 USA Cycling Elite Omnium Track National Championships. 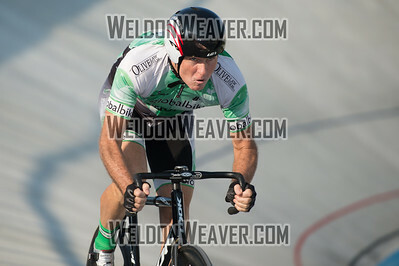 August 17, 2012. 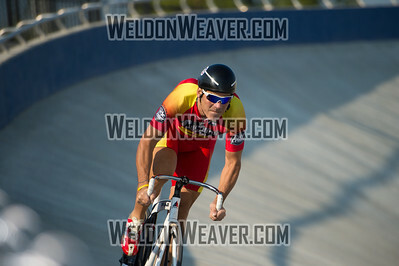 Rock Hill, S.C. Photo by Weldon Weaver.